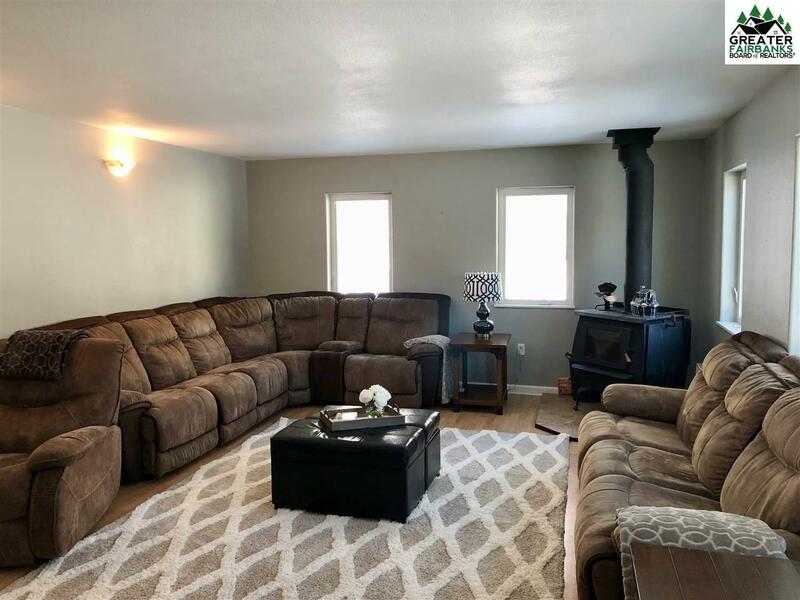 This home is for sale, and better than ever! 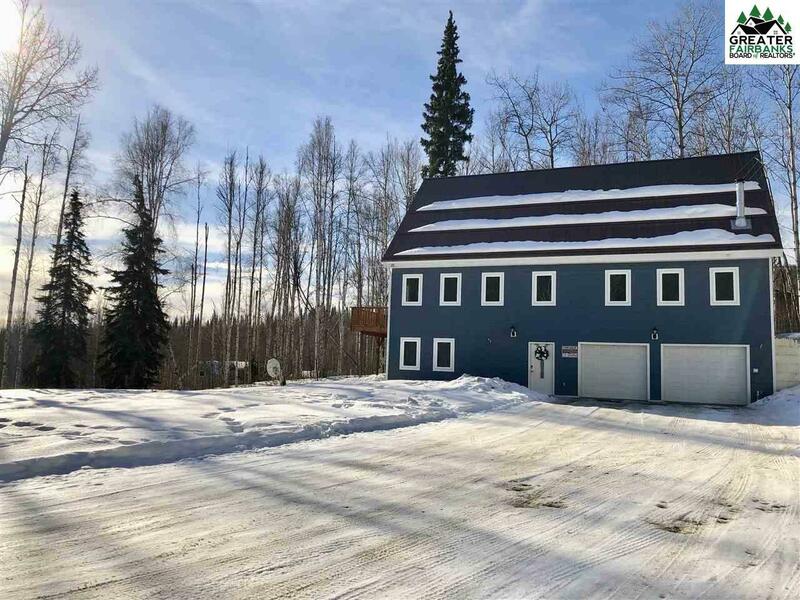 Enjoy living in the hills with the warmer temps, views, yet only ten miles from downtown Fairbanks. So many extras have been added to this home, all it needs now is a new owner. Five total bedrooms, all of which are extra spacious in size and all have amazing closet space. The master has been completely updated to include a beautiful master bathroom with private commode room, walk in shower, and you can't forget the amazing walk in closet. There are multiple living room areas, all larger than you can imagine. 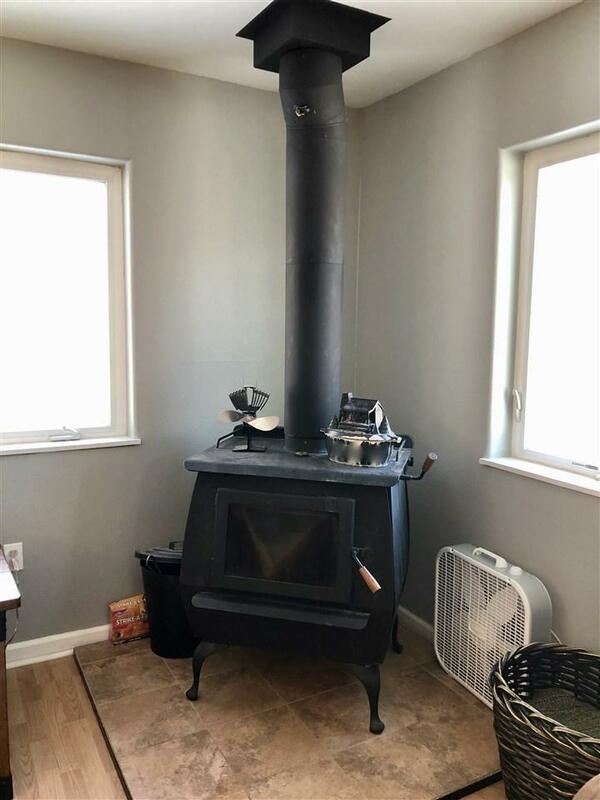 There has been a blaze king wood stove added for those cold winter nights, and a deck to enjoy the northern lights. 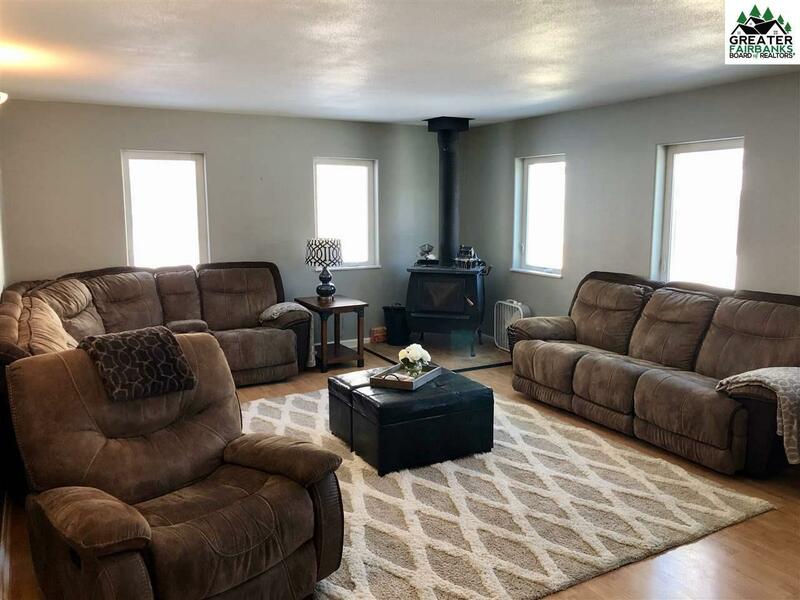 The kitchen has been completely refreshed, and the sellers have added recycled asphalt to the entire driveway, as well as had the home wired for a gen-set in case the electricity goes out. Take a tour through this beautiful home and see what all the talk is about! Listing provided courtesy of Scott Rosenthal of Somers & Associates Realtors, Inc..